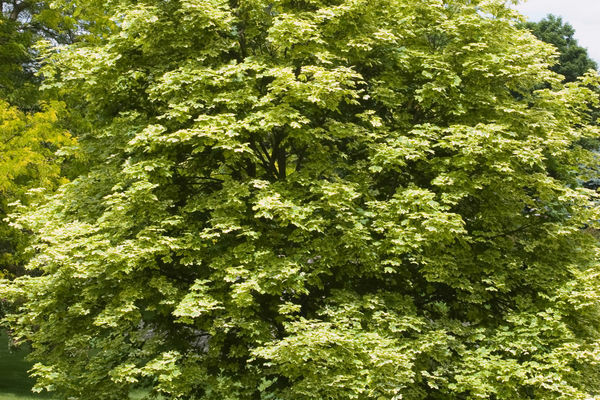 This Norway selection is an unusual specimen tree that is certain to draw attention. 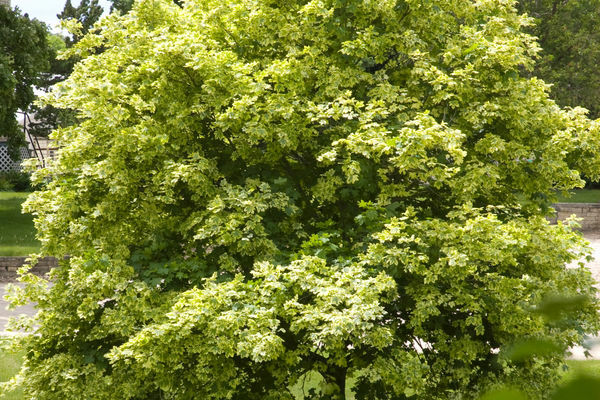 A dense shade tree, it is known for its straight trunk and well-shaped crown, but most notably for its beautiful variegated foliage. Leaves are green with an attractive creamy white margin.